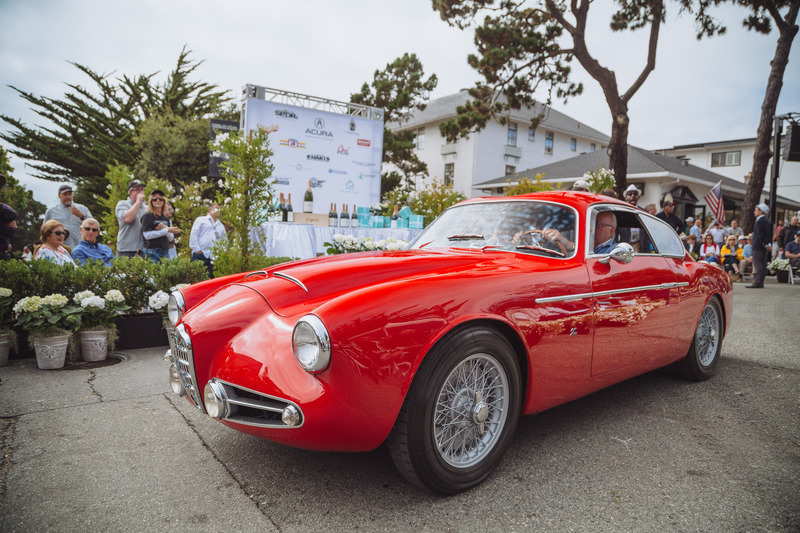 The Monterey Car Week is an event that every year attracts fans and collectors from all over the world to California, giving life to many events spread out between Monterey, Carmel by the Sea, the Quail, Laguna Seca and Pebble Beach. 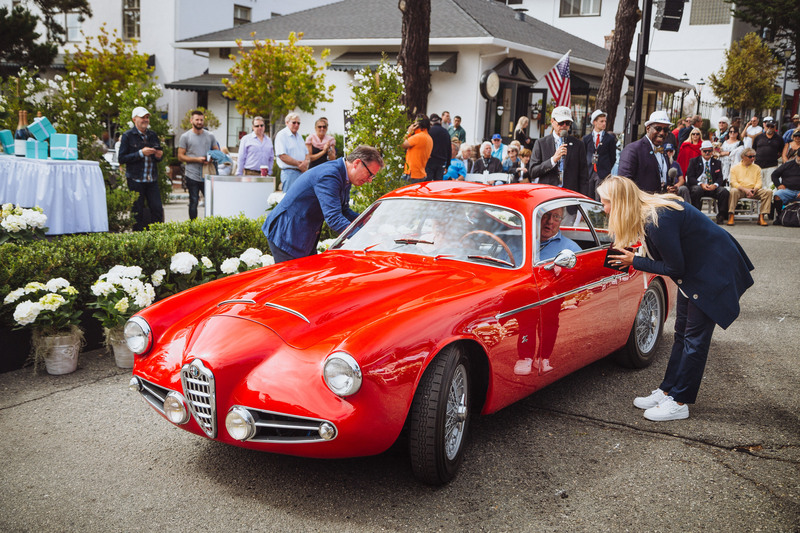 1000 Miglia, as part of the “Concourse on the Avenue” of Carmel by the Sea, presented “The Spirit of 1000 Miglia” award, reserved for cars that best represent the essence of race, to the 1957 Alfa Romeo 1900 Super Sport. 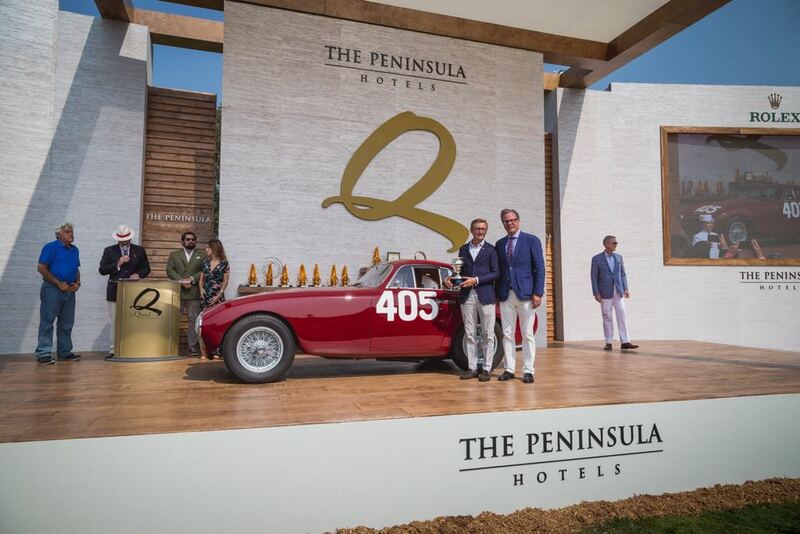 The same award was also presented to “The Quail, a Motorsports Gathering”, an event that in recent years has established itself as one of the most important in the Car Week: in this case the choice fell on an extraordinary specimen, the Ferrari 340 America berlinetta Vignale, winner of the 1000 Miglia in 1951 with the Villoresi / Cassani crew, the official Scuderia Ferrari car. 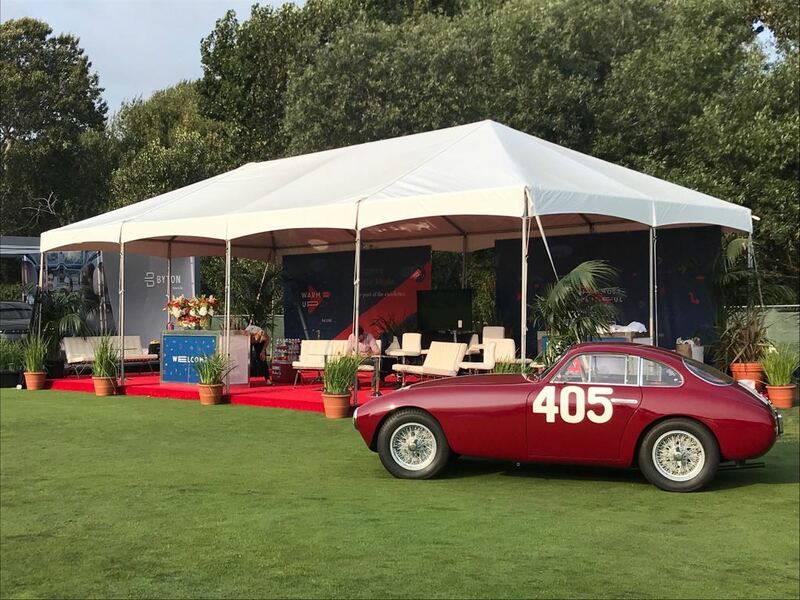 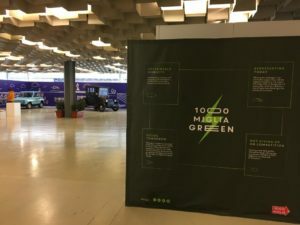 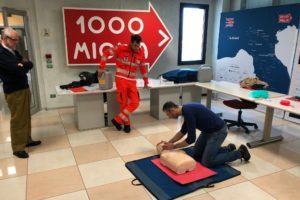 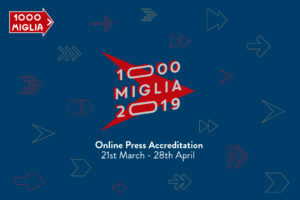 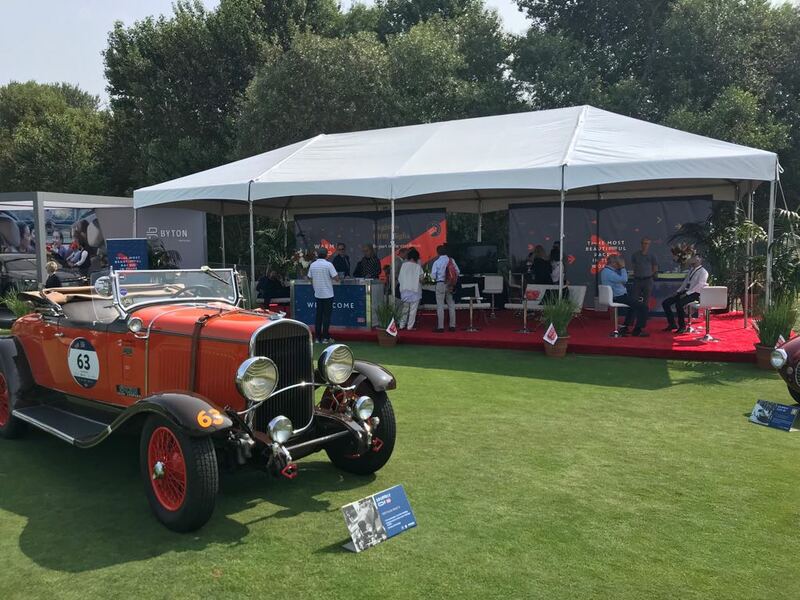 At “The Quail” a lounge was also set up that hosted the ten cars taking part in the competition: the space dedicated to the Freccia Rossa was immediately transformed into a living room where enthusiasts and collectors were able to receive information about upcoming activities, from the 1000 Miglia 2019 edition to the imminent opening of the Registro 1000 Miglia. 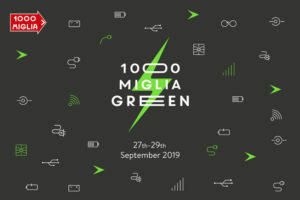 Great curiosity was shown for the space dedicated to the Immersive Experience: thanks to Oculus Go visors, visitors were able to experience the 1000 Miglia with a 360-degree view of the territory, the race in the midst of the spectators or on board the car, simply by turning around and controlling everything with the movement of their eyes.